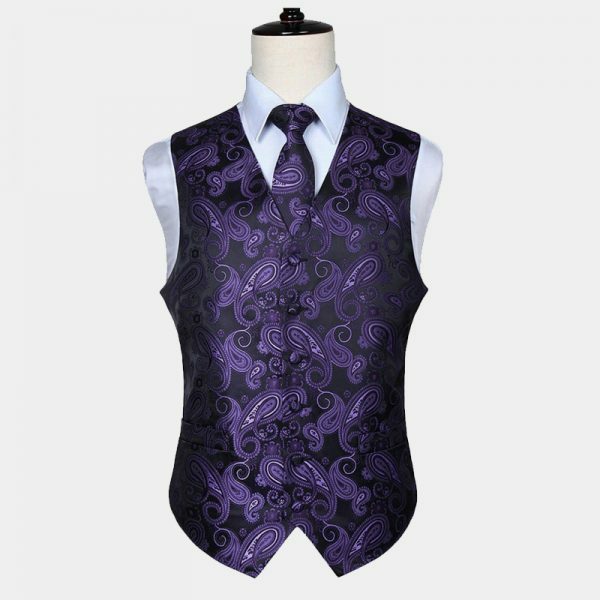 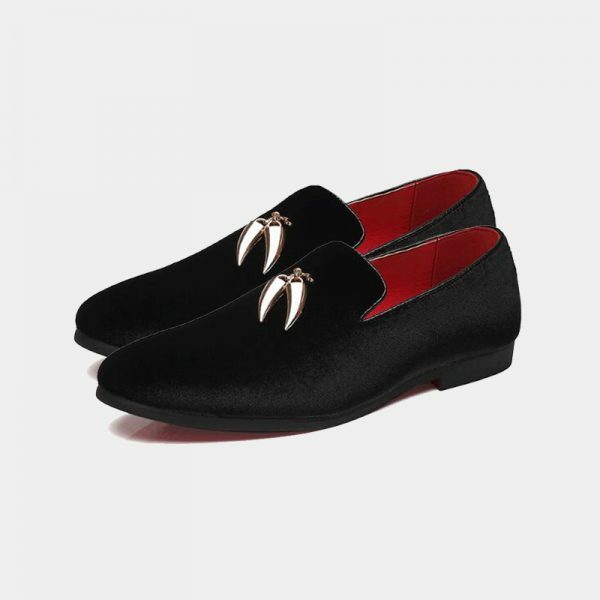 Looking to make your formal wear extra special? 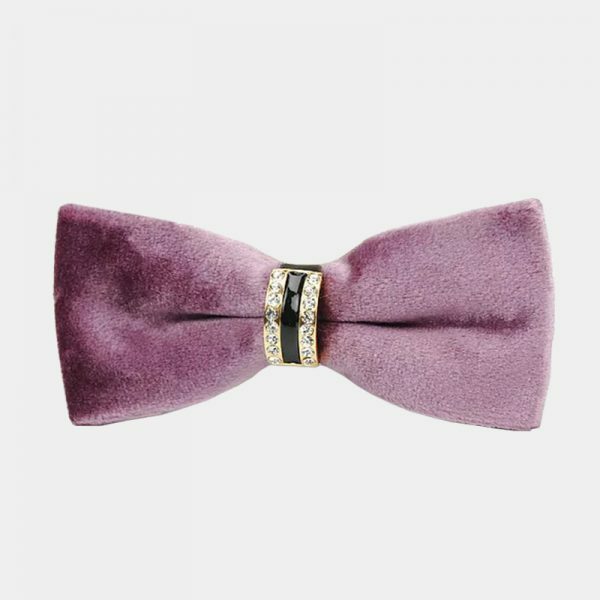 Consider this gentleman’s crystal purple velvet bow tie part of your attire. 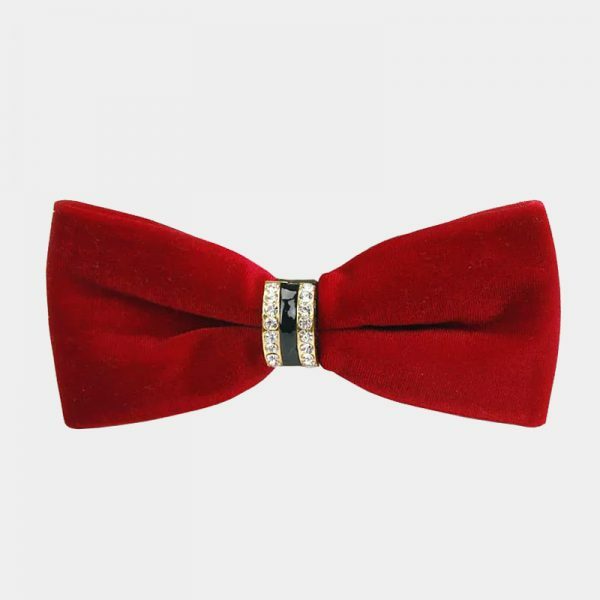 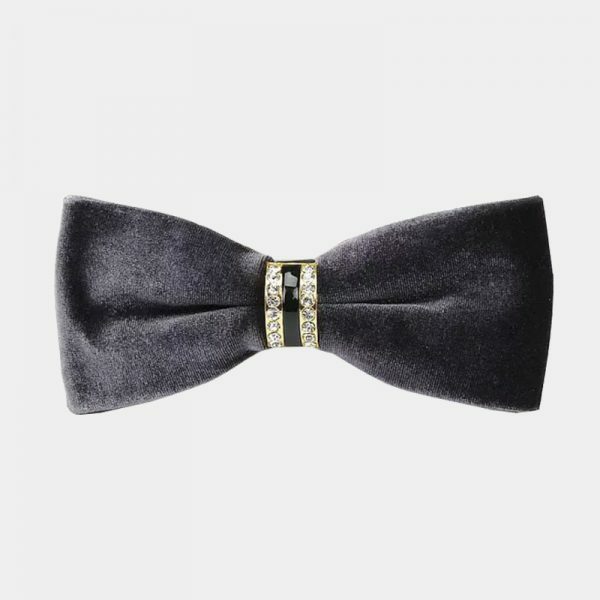 This alluring gem of a bow tie is a must-have accessory for any modern gentleman’s bow ties collection. 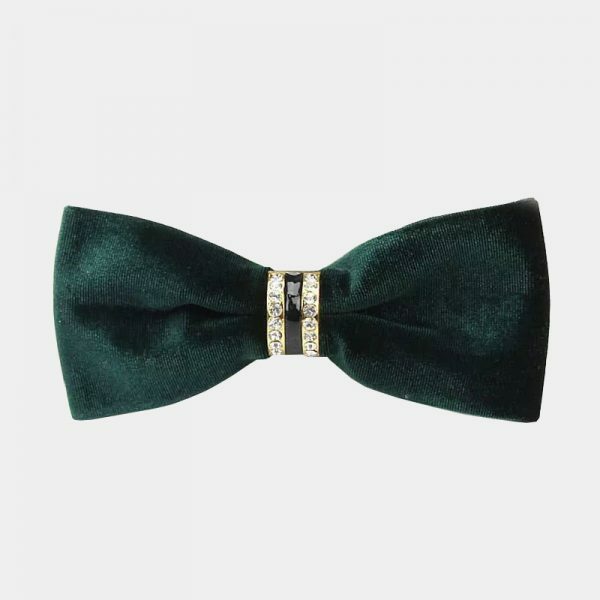 It is the perfect finishing touch for your prom, wedding, anniversary, or special occasion attire. The deep purple velvet fabric and sparkling rhinestone crystals create a striking combination that will have all eyes on you. 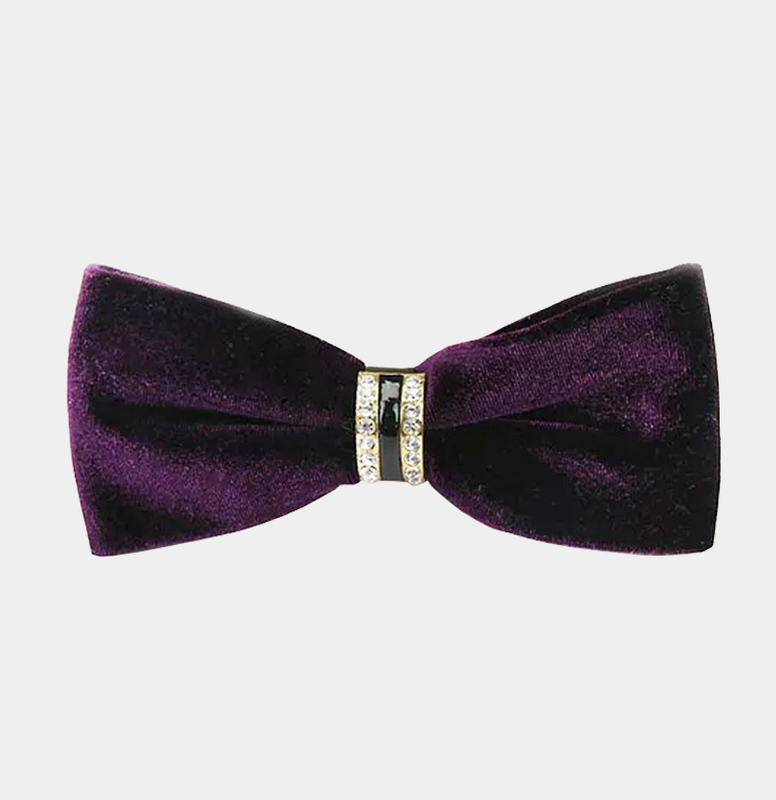 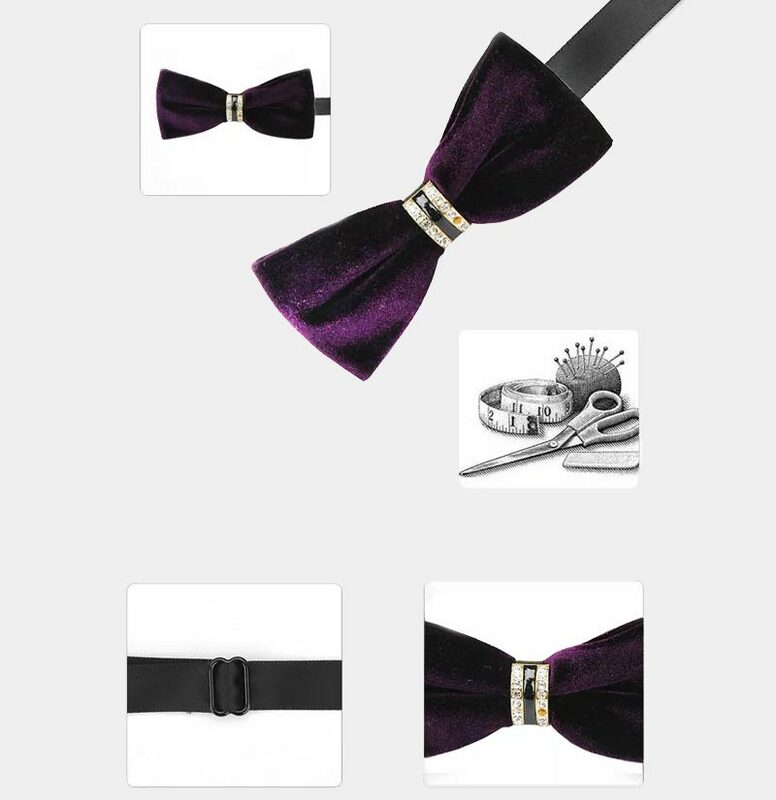 This regal looking crystal purple velvet bow tie is crafted by hand with high-quality material. 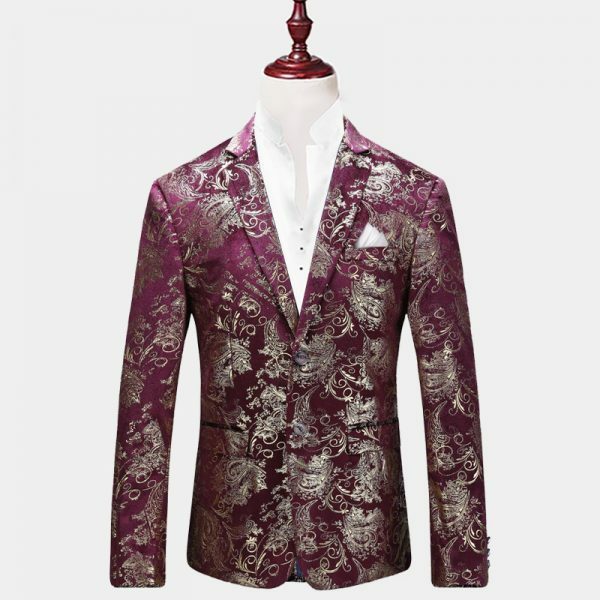 It not only resists fading but stains as well. 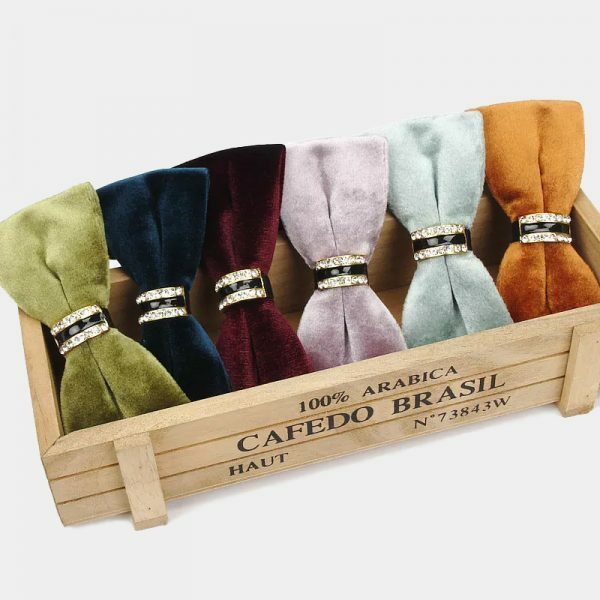 In addition, this handsome pre-tied bow tie has a completely adjustable strap giving you a perfect fit everytime. 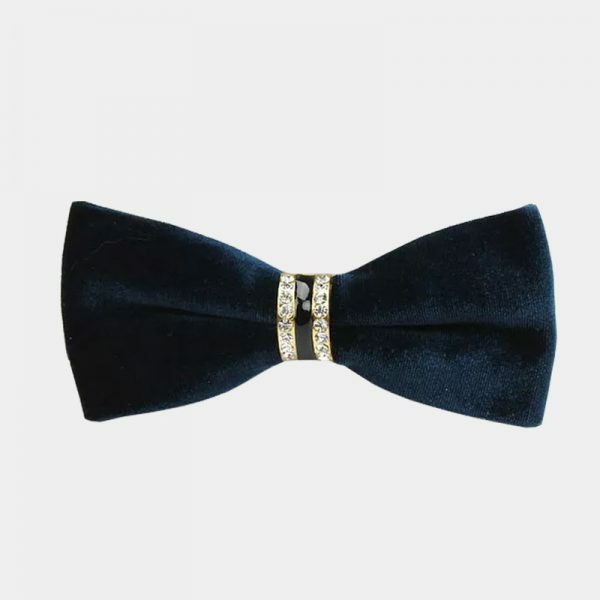 This no-fuss accessory is soft, comfortable, and easy to use. 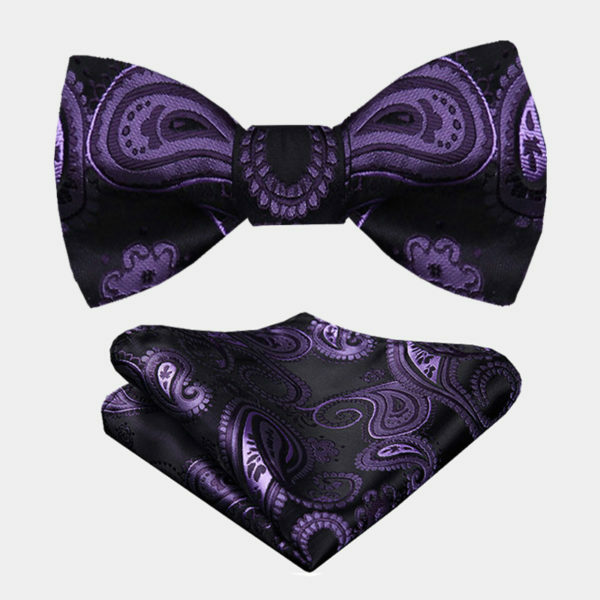 When you need to make a great impression, this attention-grabbing crystal purple velvet bow tie does the job for you.